We all strive to give the Tripawd in our life a safe and happy environment, and the holiday season is the perfect time to make it even better! 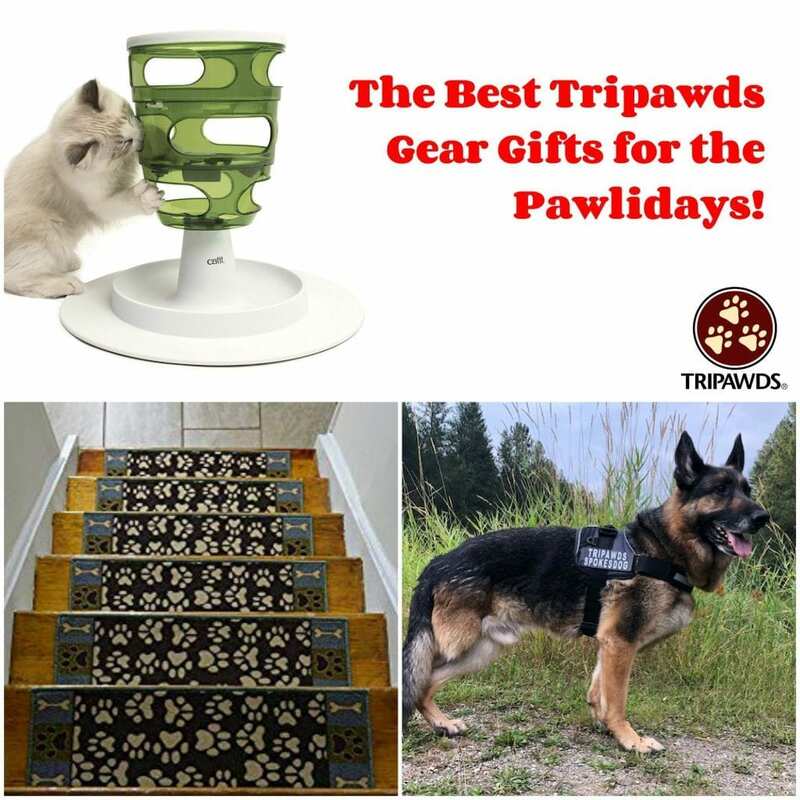 Shop the Tripawds Gear Store for the best products by getting started with our list of the Best Tripawds Gear Gifts for dogs and cats! Thanks for shopping with the Tripawds Community. A portion of every sale helps keep this community online. 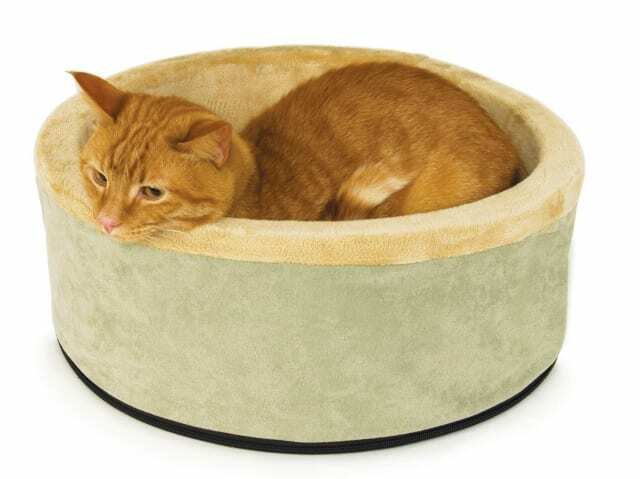 Your Trikitty will love you for this heated bed. 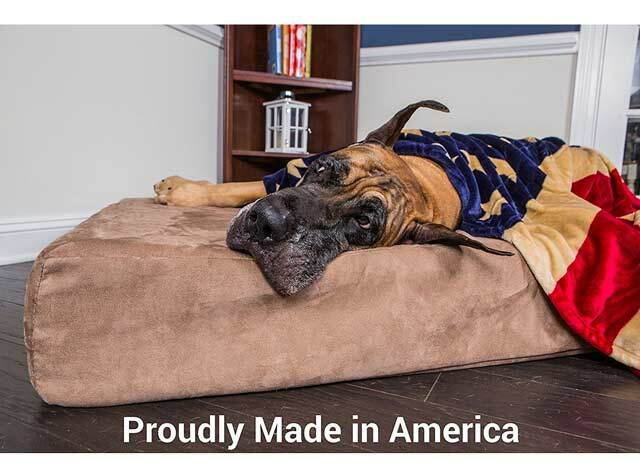 The K&H Thermo-Kitty Bed includes a dual thermostat, 4 watt heating unit buried within its thick premium polyfil pillow base. It warms the surface 10-15 degrees above ambient air temperature when not in use. When your pet lies in the bed it warms to your pet’s normal body temperature to keep them cozy warm. Our friends at Catio Spaces offer DIY Catio Plans to complement your home and keep your Tripawd cat safe, healthy and happy for life. 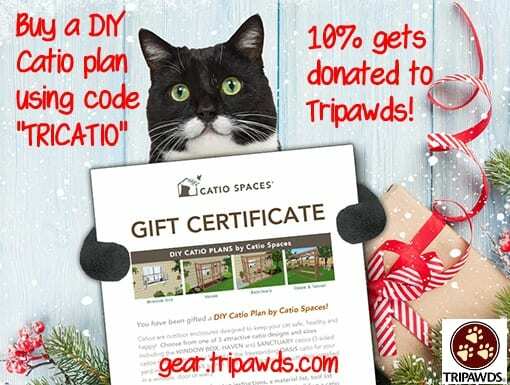 Give a DIY Catio Plan Gift Certificate for your cat or the cat lover this season! 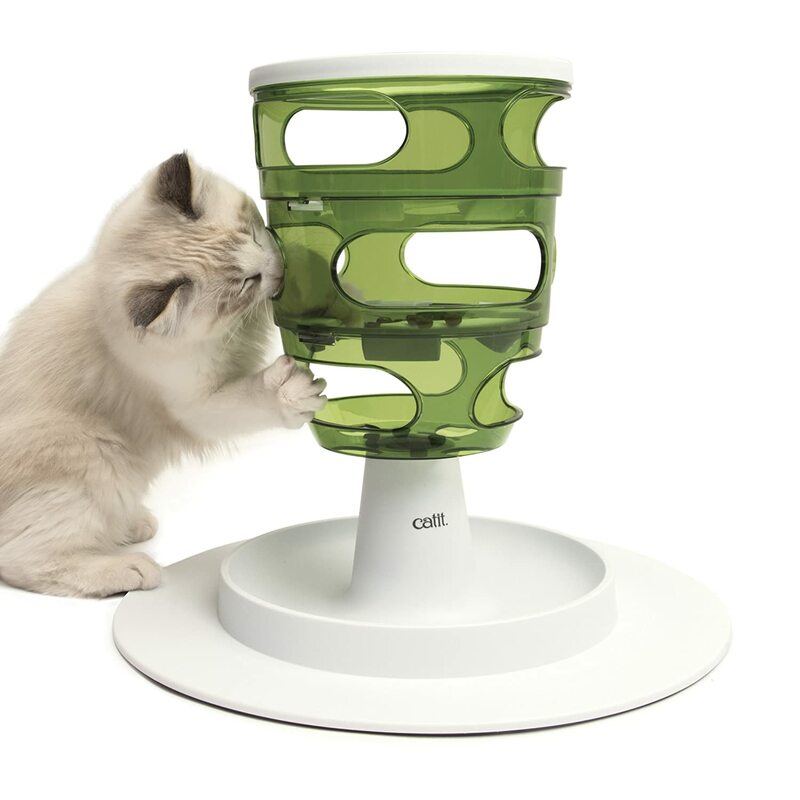 Purrfect for cat enrichment and safety outdoors. Purchase a certificate and you’ll receive a pdf of the certificate including instructions for the recipient to redeem their plan. 10% will come back to Tripawds Foundation as a donation! 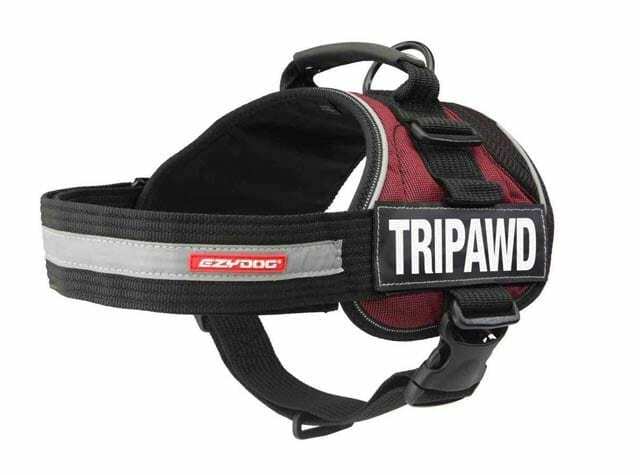 Not all Tripawds need a harness, but they sure make life easier in many situations. Whether dog or cat, a harness helps your pet stay more connected to you while you’re out on walks or riding in the car. 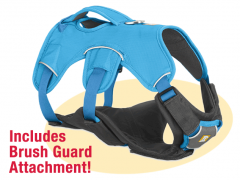 Our best all purpose support harness for Tripawds on the go! 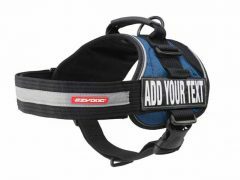 Keep your Tripawd secure on walks with the Tripawd Convert Harness (which you can personalize with a Convert name badge!). 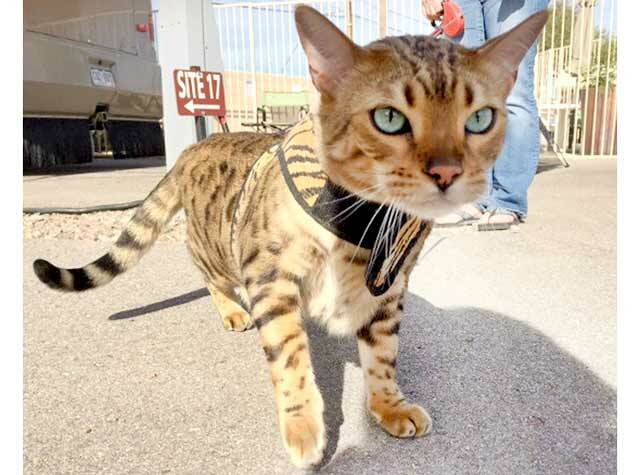 A harness that works great on Tripawd cats. 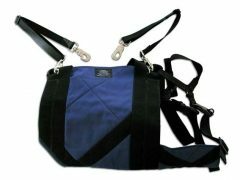 The Kitty Holster is the preferred harness of Tripawds members for three legged cats. Whether the cat is missing a front or rear leg, this cat harness won’t slip. Without that fourth leg to hold them steady, it takes a lot of work to dip a Tripawd’s head forward and dig into a bowl placed on the floor. Raising your Tripawd’s bowls off the ground makes a big difference in their comfort. 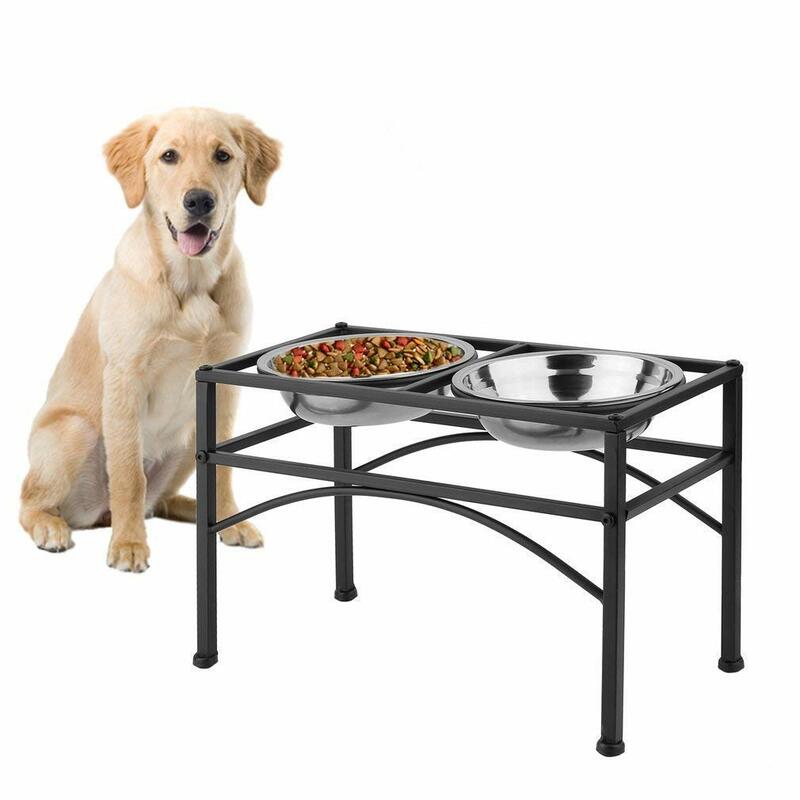 Here are two highly rated elevated pet feeders on Amazon. The purrfect height for maximum comfort when eating. While humans can eat upside down; the feline anatomy is such that – when a cat eats from a dish, its mouth becomes lower than its stomach and the risk of backflow is increased. Food stays centered so there is less stress from having to chase food around the bowl. Tripawds eat better when food is raised. Modern, stylish design looks great in any home. Unique gasket reduces noise and special foot pad keeps metal frame in place. Available in different heights. Pet Collection indoor stair treads offer nylon low pile machine made construction with skid slip resistant rubber backing which works on most hardwood, marble etc stairs. Nylon Rugs are soft, durable & stay looking good longer. Treated with Aegis active hygiene technology which provides optimal hygiene & freshness by preventing the development of bacteria, fungi & dust mites. 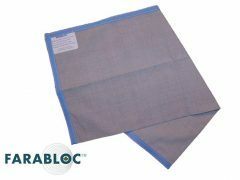 Extremely resilient, crush resistant & hard wearing. 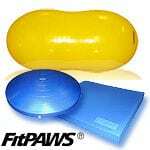 Effective paw traction product helps pets get around better on slippery floors. 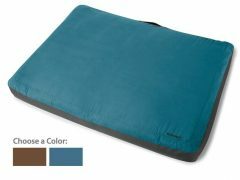 USE COUPON CODE: TRIPAWD for 10% off and PawFriction will donate 10% of the sale to Tripawds Foundation! 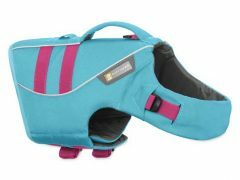 Once your dog or cat is on the road to recovery, this short list of the best Tripawd gear gifts guarantee their sparkle will shine even brighter! 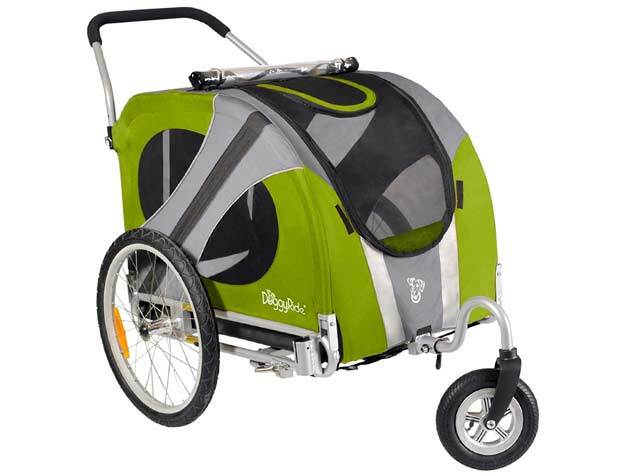 Keep the entire pack together after amputation surgery, with a pet stroller, buggy or wagon for dogs and cats! 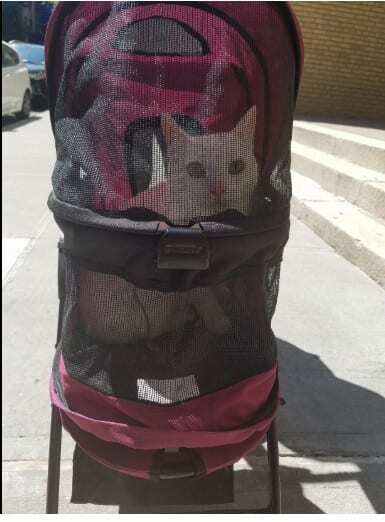 A cat stroller under $75! 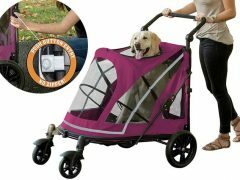 The DoggyRide Novel dog stroller is the top of the line, luxury dog stroller for a dog that must have nothing but the best. In large sizes for extra large breeds. No dog is left behind with the Doggy Ride Pet Stroller! Keep your Tripawd’s brain sharp and happy with the BUSTER Activity Mat and BUSTER Dog Maze Bowl, two new interactive toys by Kruuse. Our five favorite interactive games for cats are sure to help your new kitty stay entertained and slim. Check out our Ruffwear jacket and sweater reviews! 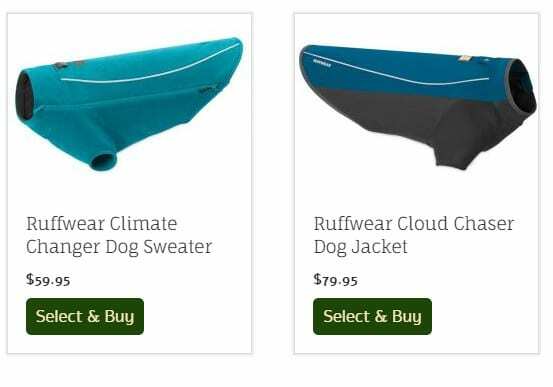 New Tripawd dogs need extra warmth during winter and these Ruffwear sweaters and jackets will do the trick! Made of 100% knitting yarn; Soft, warm and easy to wash; With great elasticity, easy to put on and take off. And a Tripawds Bandanna Stocking Stuffer! Elly knows how to rock a Tripawds bandanna! Name your price for a small or large Tripawds bandanna to show your pride and support the Tripawds Nation! Thank you for starting all of your Tripawd gift giving searches with us. Your shopping choices help support this community. Hoppy Pawlidays! Thanks for asking Rebecca! Yes, we do. Check out our Holiday Cards and ornaments in the Tripawds Gift Shop! Can you recommend a support for the front leg? My standard poodle has one front leg that is arthritic. I’m looking for a way to support it. Thank you. Hi Madeline. Yes, carpal support braces can do wonders for a front-legger, provided that they are prescribed by a professional canine rehab therapist. 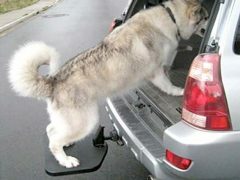 Don’t buy one before doing so, and we encourage you to check our our blog post “Tripawd Leg Brace and Wheel Chair Dos and Dont’s” for the scoop on leg braces.